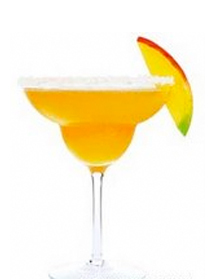 Peach Colada drink recipe made with Blue Curacao,Ice,Peach Schnapps,Pina Colada mix,Rum,. How to make a Peach Colada with all the instructions and ingredients. Blue Dream View This Recipe! Blue Hawaiian Planet Hollywood View This Recipe! Day Dream View This Recipe! Dolphin&apos;s Foam View This Recipe!